On November 11th at the Alberta Legislature, Capital Plaza, Edmonton will commemorate the centennial anniversary of THE ARMISTICE. A Tribute to mark the end of the First World War. The event will be a remarkable experience for all ages. A WW1 Tribute Ceremony featuring The Loyal Edmonton Regiment at the Alberta Legislature Plaza. Explore exhibits at the Legislative Assembly Visitor Centre plaza and pavilion. Share your mementos and stories of WW1. What family memories, trips, or letters, personal items do you have for the Great War? Items like recipes, buttons, medals, clothing, uniforms, a family photo of a relative who served in the war… take a picture of a memento and submit your story. Grandad Kenny was a Sergeant in the Royal Garrison Artillery 1911 - 1917. My 2d great uncle James Cameron served with Gordon Highlanders certificate from war site on ancestry. My great-grandad, N. Galipeau, known to us as “Pop” served in W.W.I. 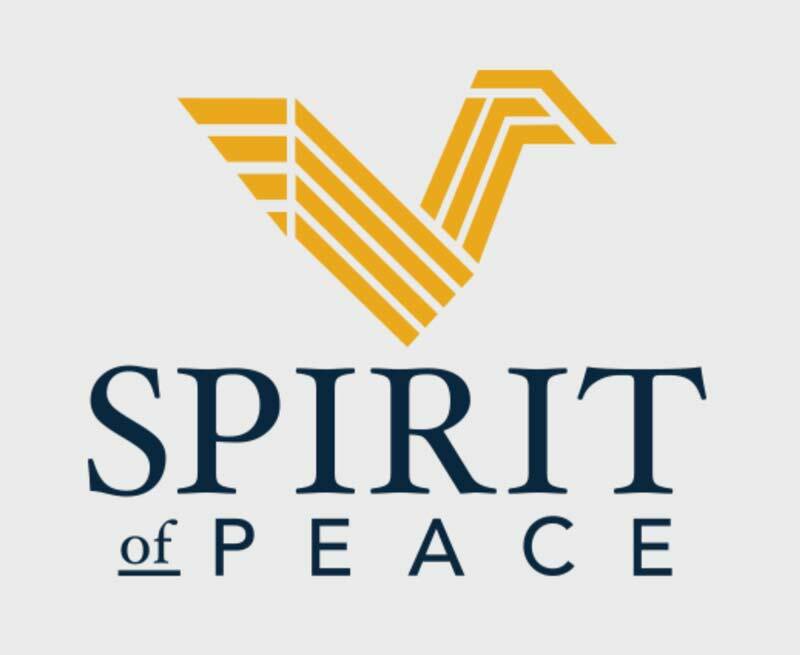 Enter the Spirit of Peace contest & win $1,000. Share your story of WW1 hometown and homefront heroes. All Alberta grade 10-12 students are eligible. The Frontier of Patriotism: Alberta and the First World War, co-edited by historians and authors Adriana Davies and Jeff Keshen, provides information about the war front and the home front. Many letters, diaries and memoirs describe the horrors of war but also a commitment to serve king and country. Young men from across Canada, including many from Edmonton, fought in this defining battle.